6,41 € 6.41 tax incl. 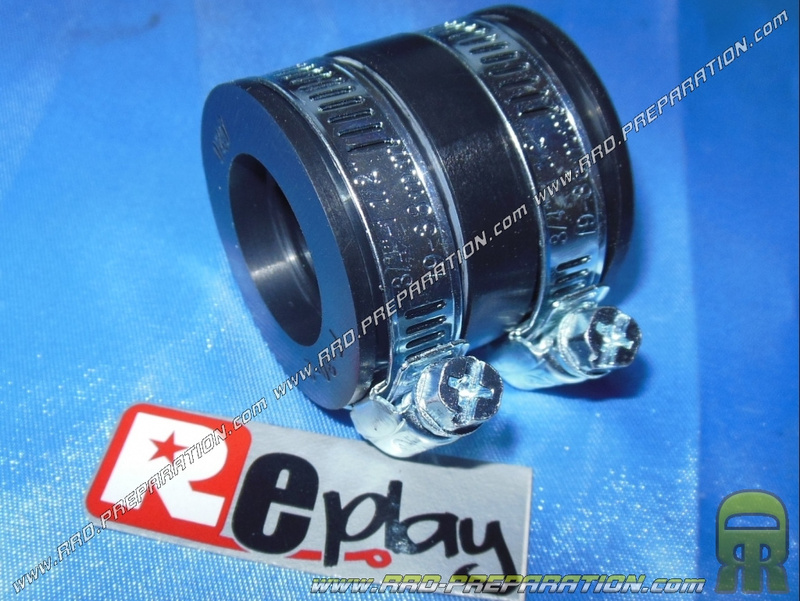 REPLAY flexible sleeve for carburettor PHBG with anti-slip lip on both sides. The inside diameter of the sleeve is 24mm. This sleeve comes with 2 quality collars too, anti-slip edges are also present for the clamps. Mount this sleeve on the rigid aluminum pipes that are normally provided to accommodate a rigid carburetor but that you want to mount in flexible.